The problems with this approach are rooted in the fact that both the worldview and medical paradigm on which they are based are outdated. The 17th century was a long time ago, and our scientific understanding of health, illness, and the process of change has evolved dramatically since then. From quantum physics and chaos theory we have learned that the Universe is in reality more akin to a dynamic, living thing than it is a machine. Even a rudimentary understanding of its immense complexity demands a holistic approach whereby the whole is much more than the sum of its parts. 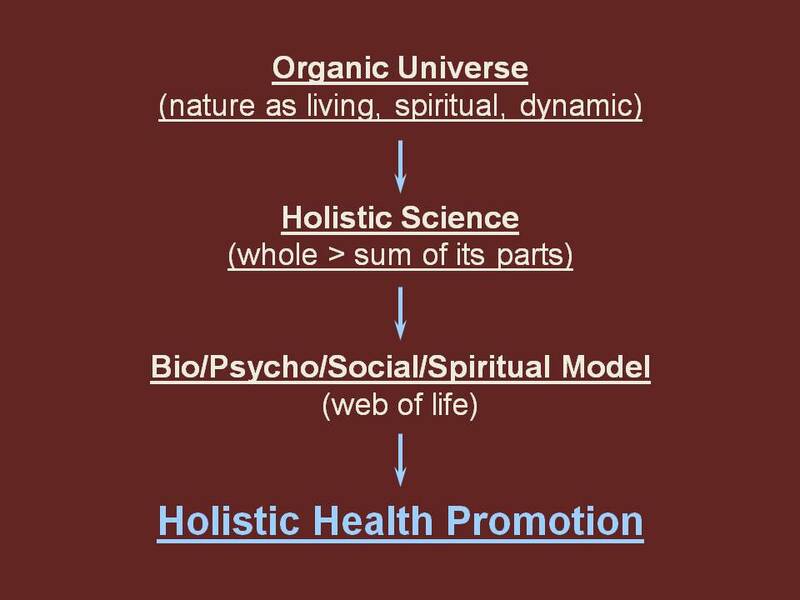 Psychoneuroimmunology (mind-body science) has taught us that human beings are complex systems in which everything (mind, body and spirit) is interconnected and mechanistic predictability and controllability are simply not possible. Together, these new understandings lead us to a more scientifically appropriate framework for considering the process of promoting health. With this new framework in hand, I would like to suggest 3 problems with traditional worksite health promotion approaches. 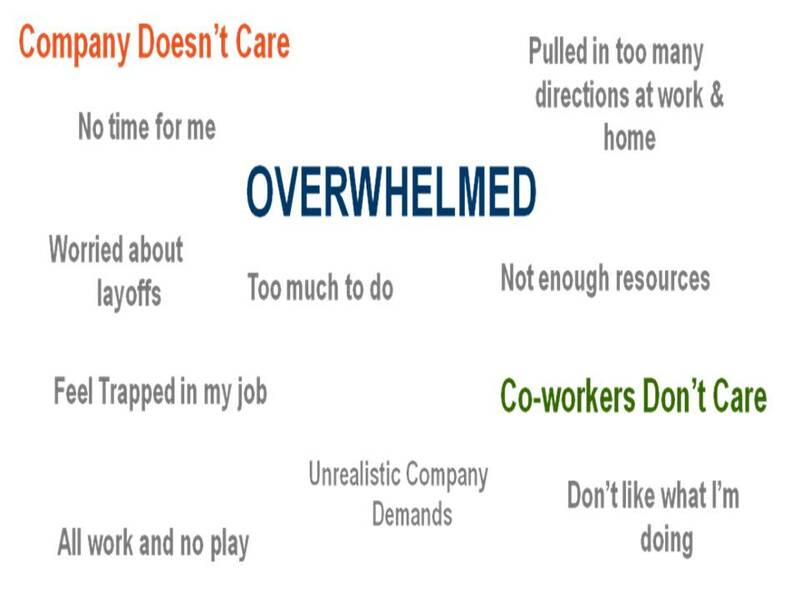 DISCONNECT #1 – The major foci for worksite health promotion initiatives are not the ones that have the greatest bearing on the health costs and productivity of employees. 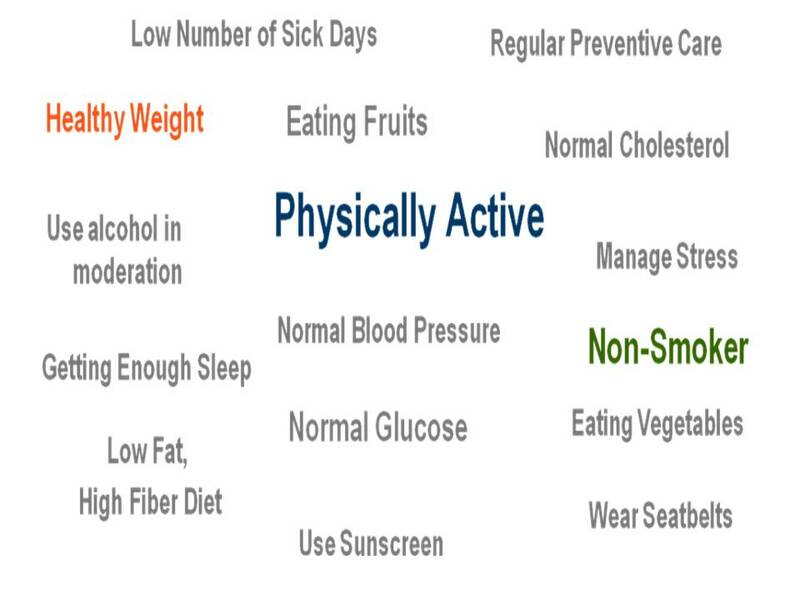 The typical employee wellness initiative centers on programs like weight loss, smoking cessation and exercise or as it is often suggested by program promoters, “the top three lifestyle choices that contribute to a company’s bottom line,” or “the things that matter most.” While they may be intuitively appealing, these statements are actually erroneous. The research with respect to healthcare costs and productivity at the work place is quite clear – “what matters most” are psychosocial issues like stress, depression, life and work satisfaction, etc. These issues are unlikely to be properly addressed by aerobics in the south lobby or healthier choices in the cafeteria – as well meaning as these approaches might be. DISCONNECT # 2 – Traditional approaches to worksite health promotion do not directly address the issues that “matter most” to organizational health. When employees are engaged, the result is increased productivity, profitability, loyalty, organizational commitment and retention and reduced absenteeism and turnover: in other words, organizational health. While some of these concerns may be impacted by improvements in traditional wellness parameters, the issues are clearly much more complex. DISCONNECT # 3 – Traditional approaches to worksite health promotion can negatively impact engagement and organizational health. We have known for a long time that these approaches don’t result in sustained behavior change for the majority of people, but now the latest discoveries in brain research are helping us to understand why. In the 4th and final part of this blog series, I will briefly review what we are learning and suggest some potential solutions to the problems raised above. *Ringleb & Rock, Neuroleadership in 2009, Neuroscience Journal, Issue 2, 2009. **WELCOA, Absolute Advantage Newsletter, Vol. 4, No. 7, p. 2.